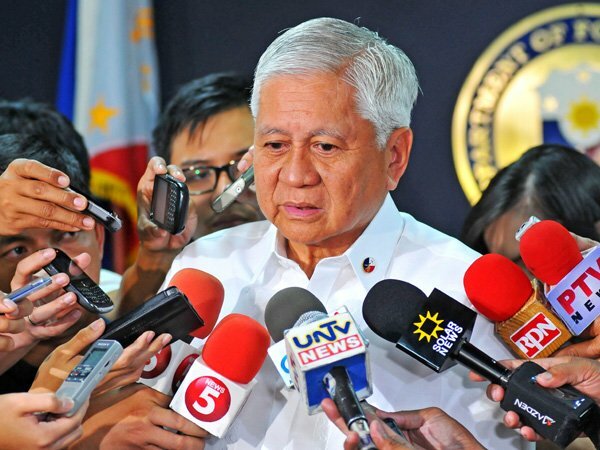 Malacañang on Monday confirmed that President Benigno Aquino III has accepted the resignation of Department of Foreign Affairs (DFA) Secretary Albert del Rosario. According to reports, the 76-years-old del Rosario is resigning due to health reasons. He is said to hand over his post to DFA Undersecretary for International and Economic Relations Laura del Rosario. Del Rosario has been suffering from a spinal problem for the past two years. Since 2012, rumors of his resignation were reported, saying the country’s foreign affairs chief will rejoin the private sector.